Whether you are learning how to sell on Etsy or how to sell jewelry online on your own site you will be able to use one of the apps for selling on Facebook. I suggest that you give a couple of them a try before committing to one. You might be asking the question why is selling on Facebook important? The truth is that statistics show that most people who are on Facebook want to stay on Facebook. If you are building an audience there it only makes sense to have products there. Although technically you are not conducting the transaction on Facebook, using a selling app within your Facebook page will more likely tempt your audience to buy rather than simply giving them a link to visit your website. 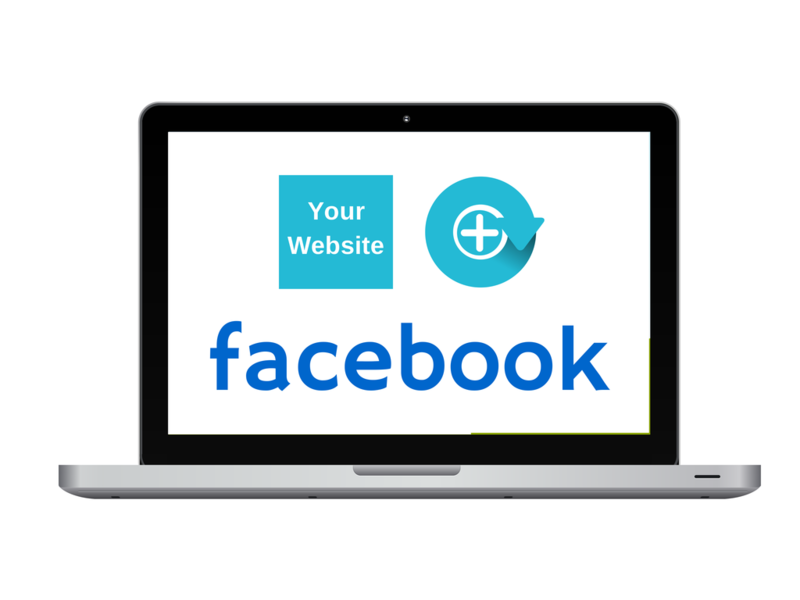 It is not obvious to the buyer that they are leaving Facebook until they have actually clicked on your product and they are taken to your online shop. Another neat option with some of the apps is what is called a "fangate." The fangate feature either forces the customer to like your page in order to proceed to an item or to retrieve a coupon. In other words you will collect more fans this way which later will allow you to reach a greater audience with your posts. You can start with the free apps or the free trials for the paid apps and get a feel for which one will serve you best. I like this app for Etsy sellers because it imports your Etsy banner design as well. There are other free apps that will give you design templates to choose from and they can be rather limiting. 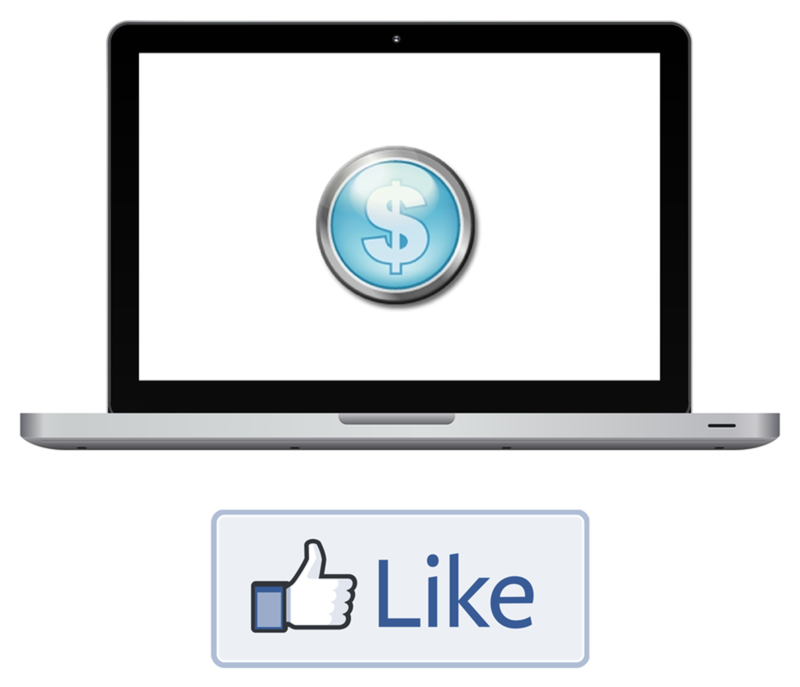 If you are selling on Facebook you really want to integrate your products in a way that keeps your branding consistent. When a visitor clicks on the "shop" or the " your Etsy store" app they will be taken to your selling page on Facebook and your visitors will know that they are still on Facebook. This app comes in a free version and a paid version that starts at about three dollars a month to about five dollars a month. If you sign up for an entire year it works out to be about three dollars per month, making the annual payment $34.99, which is quite economical. What can I say about this one? It's free. I love that they incorporate social sharing buttons making it easy for your visitors to share an item or like an item. Free does not always equal best, so be sure to do your comparisons and decide on which features you really like before choosing an app for selling on Facebook. This little app has some amazing features. When visitors click on your Facebook store they are presented with a coupon. In order to get the coupon they have to click the like button. They also have the option to bypass the coupon and continue on to the store. Once on the store if the visitor clicks on an item it takes them to a larger image of the item, a description and a buy now button. In other words, it virtually seems as though the customer is shopping right on Facebook. When the customer clicks on "buy now" they are at that point taken to the shopping cart on your online shop. This takes selling on Facebook to the next level and it can be very effective especially if you have larger ticket items. The reason I mention larger ticket items is that if you are selling a ring for eight hundred dollars you probably would be quite pleased to have a customer right at your cart. However, if you have eight dollar items you might want to entice customers to keep shopping. It is unclear whether you would have the option to make the "buy now" button send customers to any landing page that you choose. This would give you the ability to have customers look at... let's say... a best sellers page or a related items page. This could also be remedied if you have the option to include more products on your shopping cart page. Having the ability to list other items as "customers who purchased this item also purchased this" or simply a collection of related matching pieces would be a great way to increase the order size. All and all I love the Fangate/coupon feature for getting more likes and enticing customers to buy. Definitely an app worth looking at. Storeya claims to work with most major ecommerce platforms. The paid version is $9.99 per month. Last, but not least is Store Front Social and what I think is a really neat tool for selling on Facebook. I love this one because it is the only one, thus far, that I have found where you can upload your products and have them take your Facebook visitors to your own website and not only to a marketplace site or ecommerce platform. Again you can load your own banner to keep your branding looking good. It also has a fangate option which is a great way to get more likes. 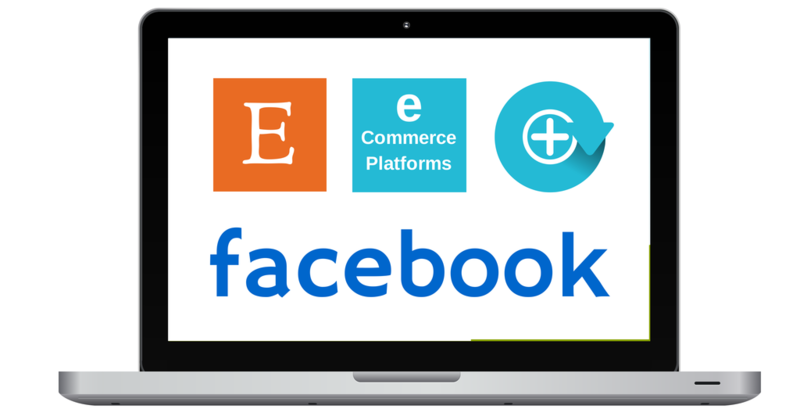 You can even embed your Facebook shop onto your website which would likely be another way of getting more likes. This will give more reachability when posting onto your Facebook page. The cheapest plan will get you 100 product uploads, but in my opinion that is all you really need. If you have a full website up and running, 100 of your most enticing products is more than you need on Facebook. That is really a whack of products if you are making your items by hand. Please make sure to visit my other page on Using Facebook for Business.